Sometimes heat is the answer to our pain or discomfort. Heat is great for loosening stiff joints and muscles as well as increasing circulation. IceSleeves provide the means for applying heat right where you need it. 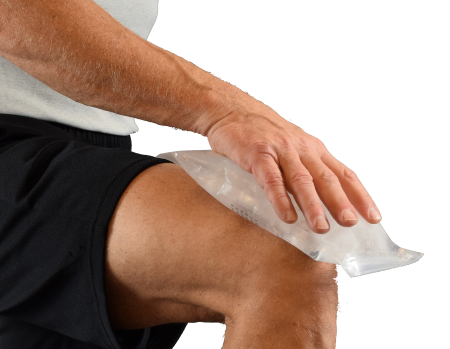 Whether you use RICE or POLICE for your injury, cold therapy is a universally accepted treatment. IceSleeves come with cold packs as well as ice bags so you can use whichever works best. 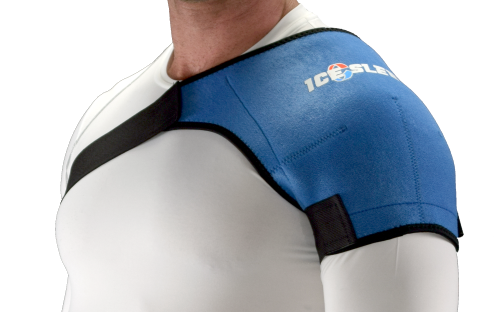 IceSleeves are low profile, form-fitting and comfortable wraps that are easy to wear so you can use hot or cold therapy more often. Most importantly, IceSleeves are minimally invasive to your lifestyle, which means you can strap one on and continue your normal routine. 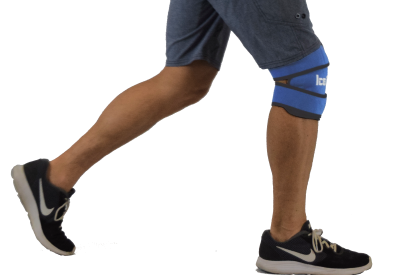 No more sitting or lying on the couch while icing.